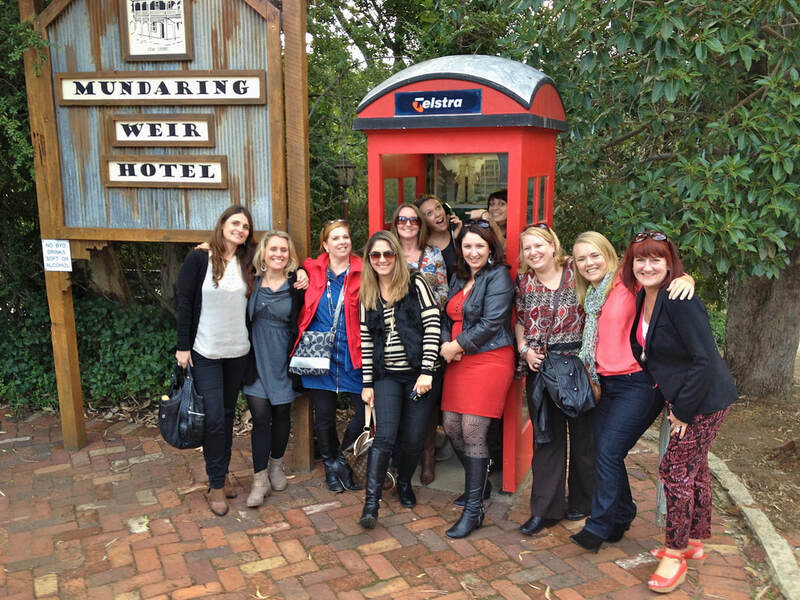 Hidden deTours offers a wide range of organised bar tours in Perth to appeal to the adventurer in you! If you have a special occasion you would like to celebrate or you feel the need to revel in the moment and invite some friends out for a day or evening, take a look at what we have got for you. It is as simple as choosing a date, the tour you would like to partake in, the required length of time and getting a group of friends together for your own specialised bar tour. Visit secret suburban bars in and around Perth. 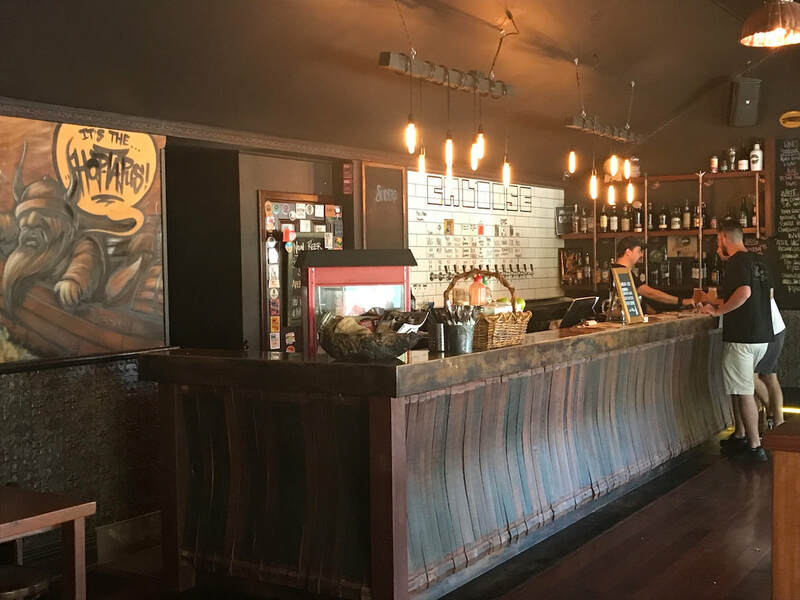 There are so many hidden new bars popping up in our suburbs. Take the guess work out of finding them - we can take you right there on our tour bus! 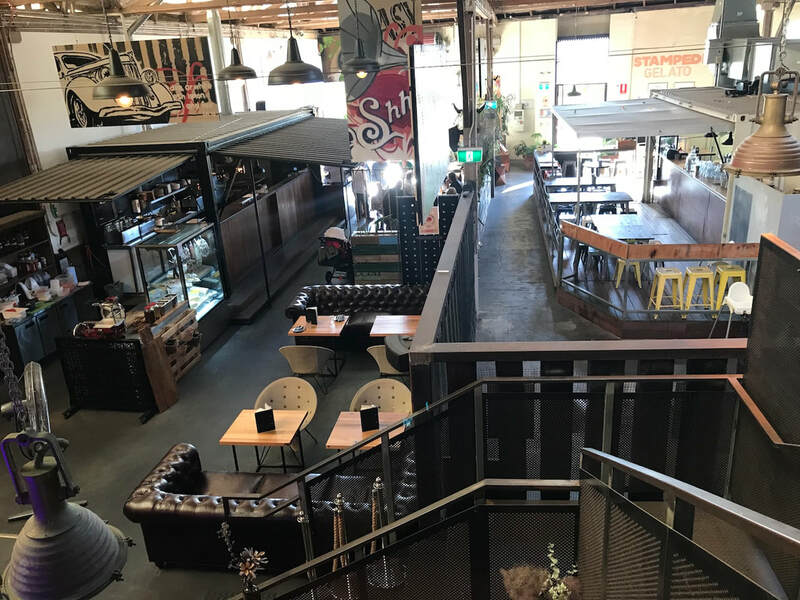 Whether it is a casual jaunt through North or South of the Swan River you will be drinking like a local in the cool neighbourhood bars of Perth! Fremantle is so awesome with its history, art and incredible range of food and drink houses. Sometimes it seems a little far away! Take the pain out of driving or commuting by train, and jump on board the Hidden deTours bus with us. We can show you where all the fab new bars are, bringing the Freo cool right to your doorstep! The Perth Hills are alive with the sound of great pubs, good grub and a relaxed country vibe! Escape the city to the beer gardens of the hills and enjoy good old fashioned hospitality on our Perth Hills pub tour. Commencing in historical Guildford we head to Parkerville, Mahogany Creek or Mundaring citing tales of local bushranger captures and grand escapes. Perth is known for its Sunday Sessions and its amazing sunsets! Locals head to the Indian Ocean to have a sneaky swim, drink in the sun and enjoy the last rays of the day before it's back to work on Monday. 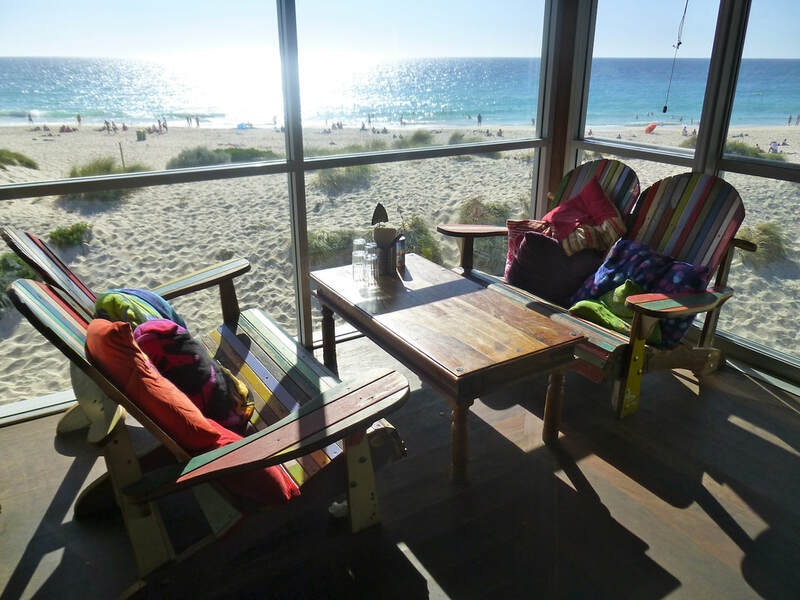 On this tour we visit coastal bars along the Perth coastline from Mindarie to Fremantle and revel in ocean views as we hug the coastline on our journey. It's the perfect tour to toast the incredibly beautiful West Australian coast!